Smoke control using our AOV products couldn't be easier. Our range has been developed for smoke control areas where regulations now dictate how you should vent smoke in the event of a fire. 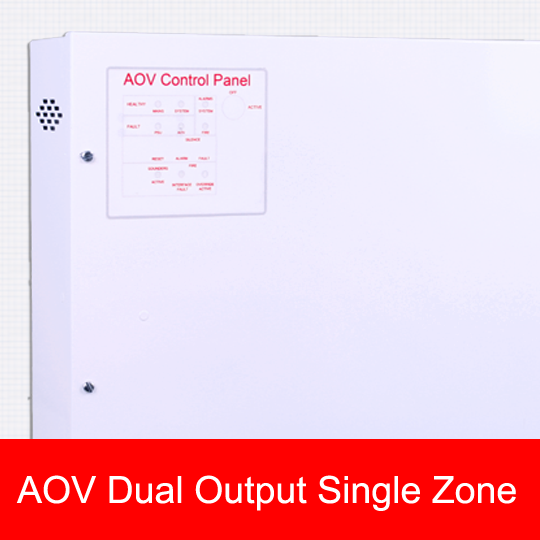 Our Automatic Opening Vent (AOV) range includes single zone & multi zone panels where we can supply a range of actuators &/or callpoints depending on the system requirements. The new patent 2 wire system means all actuators, detectors & call points can be wired on the same 2 wires. Our standard one zone control panel, suitable for areas with windows opening together or rooflights in stairwells. 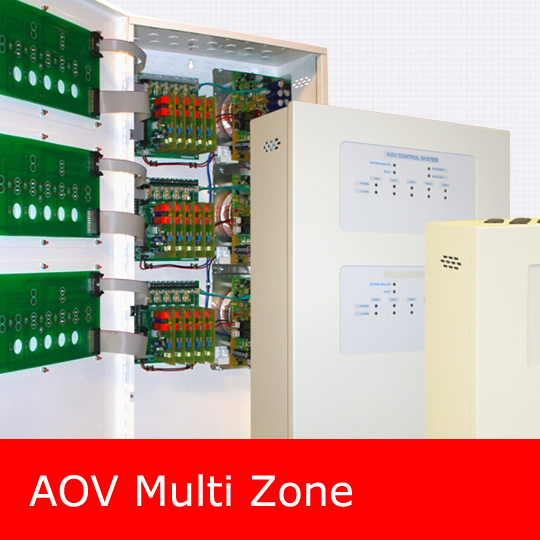 Multi zone control panels which can separate floors or blocks into separate zones. Suitable for multi occupancy buildings and more. 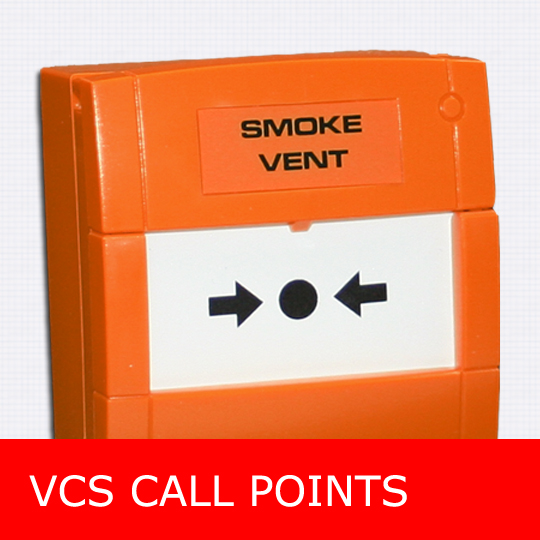 VCS Yellow call points available with keyswitch or rocker switch for manual control. Also available as a standard break glass. A selection of 24vdc actuators are available in various lengths. Optional brackets choices help fixing on different styles of windows. 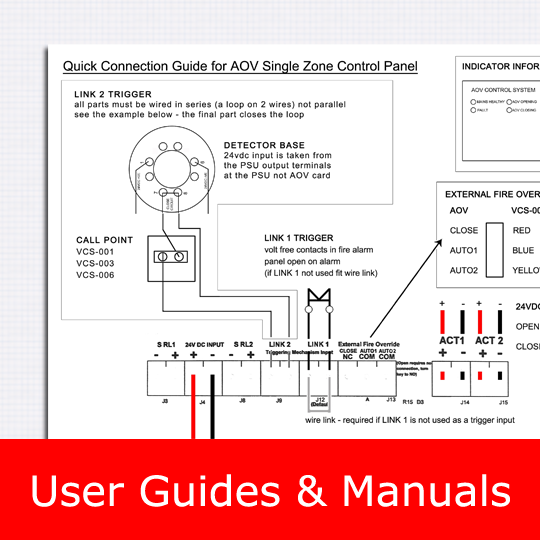 Quick connection / user manuals for our single & multi zone aov control panels. 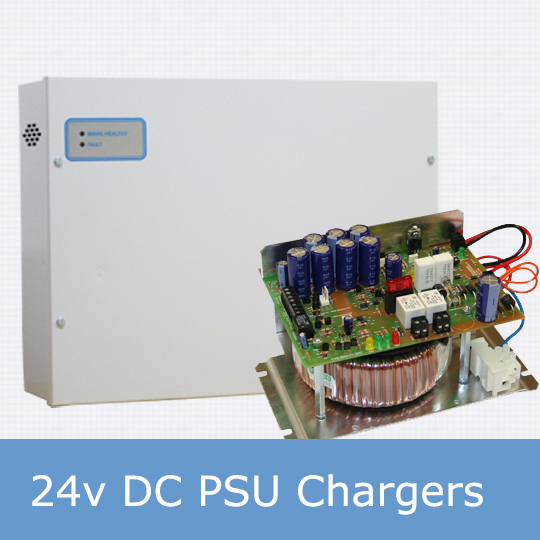 24v dc Power Supply chargers. Range of 3,5 & 10A units with enclosure or chassis only. 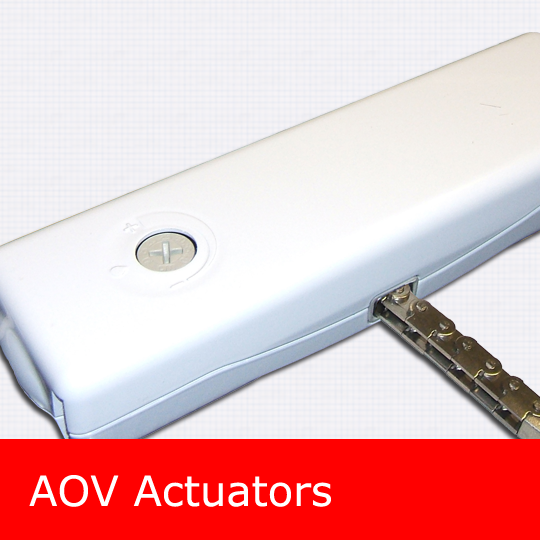 AOV Controls are manufactured in the UK by Custom Electronics Ltd. 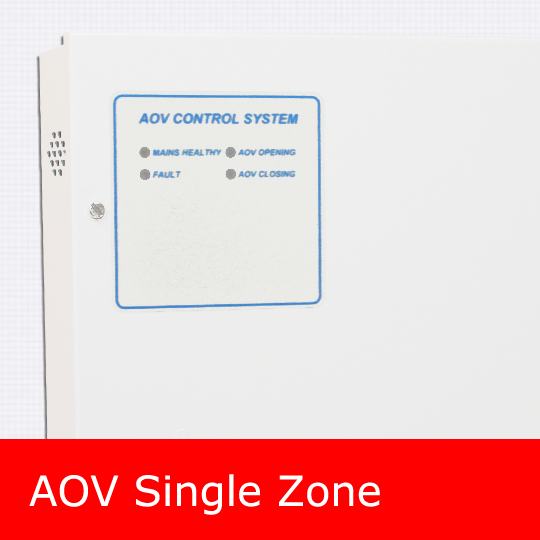 The AOV (automatic opening vent) range is designed to control smoke and natural ventilation.